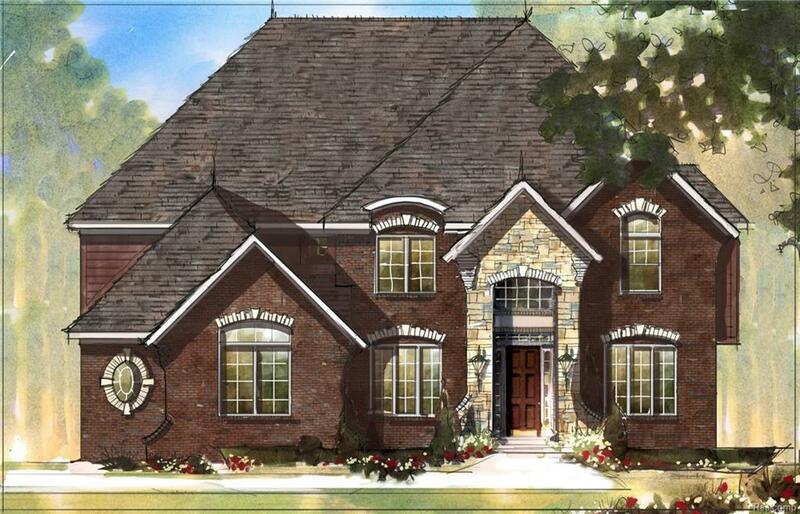 First Class new construction TO BE BUILT by Sapphire Luxury Homes in prime area w/Bloomfield Schools.Brick & stone front elevation & 3 car side entry attached garage. 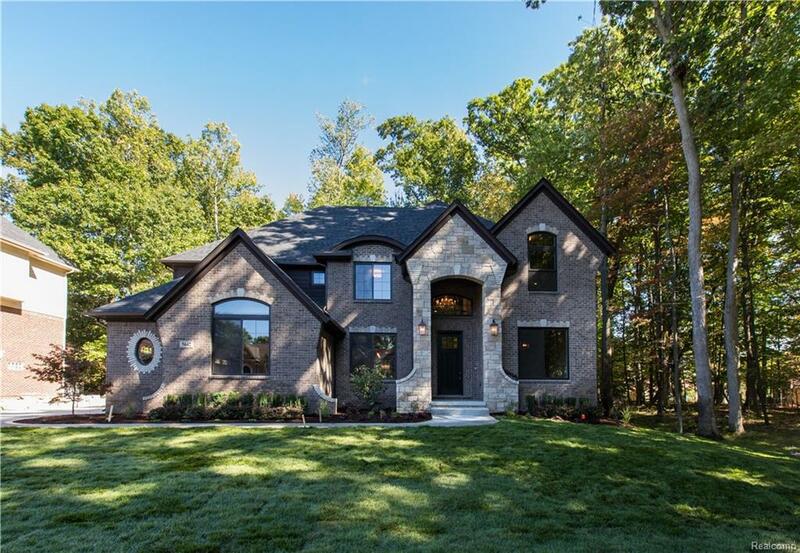 Wide open floor plan w/2 story foyer & 2 story great room w/wall of windows & gas fireplace. 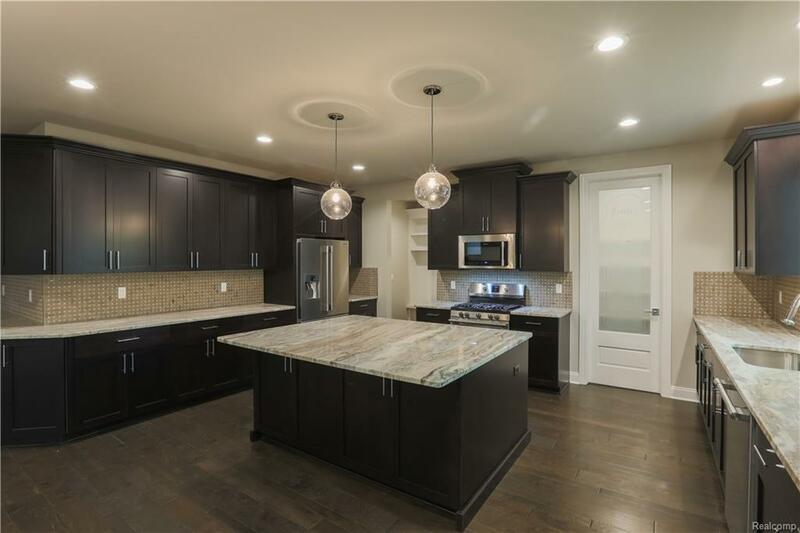 XL kitchen w/walk-in pantry, oversized island, tile backsplash & beautiful custom cabinetry & granite countertops throughout, full professional Viking stainless steel appliance package included! Mud room w/cubbies & walk-in closet. 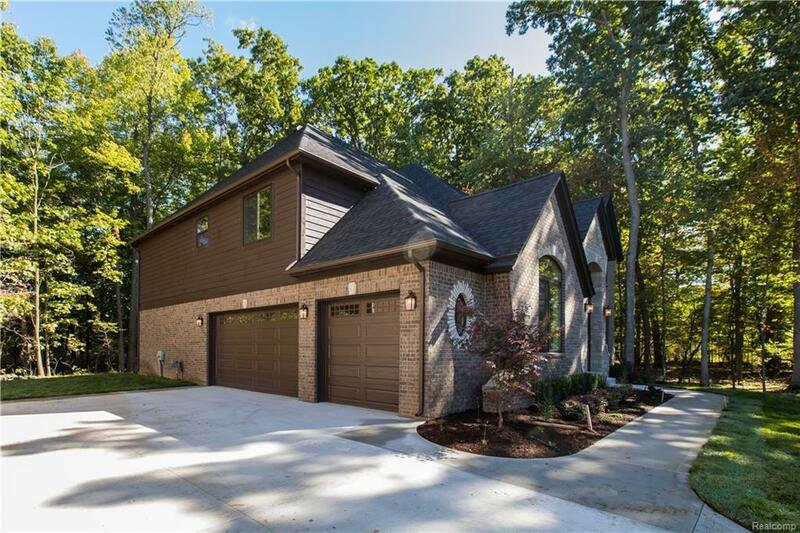 Master suite w/huge walk-in closet & bath w/ XL shower that has 3 shower heads for ultimate relaxation, high EFF furnaces & A/C.s, lots of natural light through the Andersen windows, Kohler plubming fixtures & wrought-iron spindles w/double balcony. Jack & Jill & full Jr. Suite, lots of storage closets and 2nd floor laundry! Tons of Trim work including Crown Molding & Wainscoting. Control 4 Smart Home Automation starter package included! Truly a turn-key home. Property is North Facing. Listing provided courtesy of Re/Max Showcase Homes.